Music streaming service Deezer is piling on the pressure in order to stop people downloading music from its service. Various tools have already been targeted but even evasive action appears to enjoy limited success. 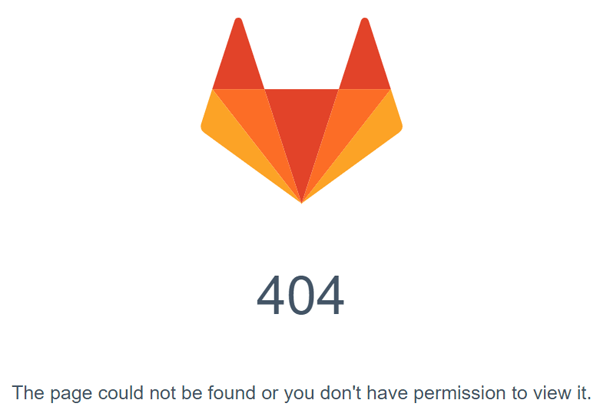 After moving from code repository Github to Gitlab following a copyright complaint, the popular Deezloader Reborn tool has been hit once again and is now out for good.